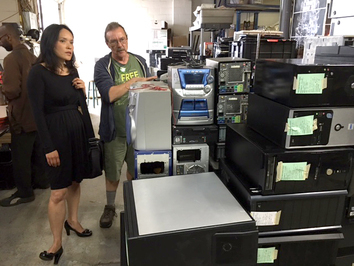 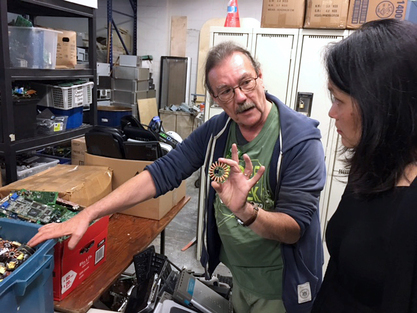 Free Geek is a nonprofit community organization that reduces the environmental impact of waste electronics by reusing and recycling donated technology. 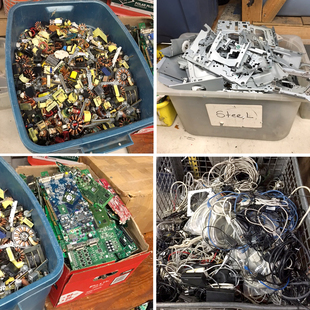 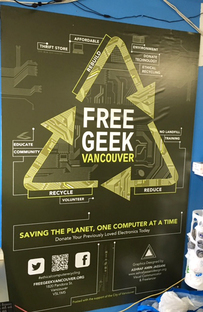 Different from other recycling centres, Free Geek refurbishes computers and electronics in order to provide them at no cost to non-profits organizations and volunteers. 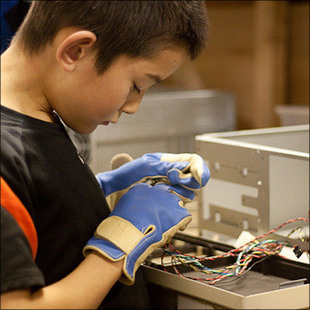 Through community engagement, they also provide computer education and job skills training to the general public.